Oscar-Claude Monet (or Claude-Oscar Monet) was born on the 14th of November 1840 in Paris to singer Louise-Justine Aubree Monet and store owner Claude Adolphe Monet. In 1845 they moved to Le Havre, where Monet when to a school for the arts. His father wanted him to take over running the grocery store but Monet was intent on becoming an artist. In 1857, Monet’s mother died and at sixteen years old Monet dropped out of school and went to live with his spinster aunt Marie-Jeanne Lecadre. In 1861 he joined the First Regiment of African Light Cavalry but only served two of his seven year term because he contracted typhoid and his aunt intervened to get him out, on the condition that he completed an art course at university. 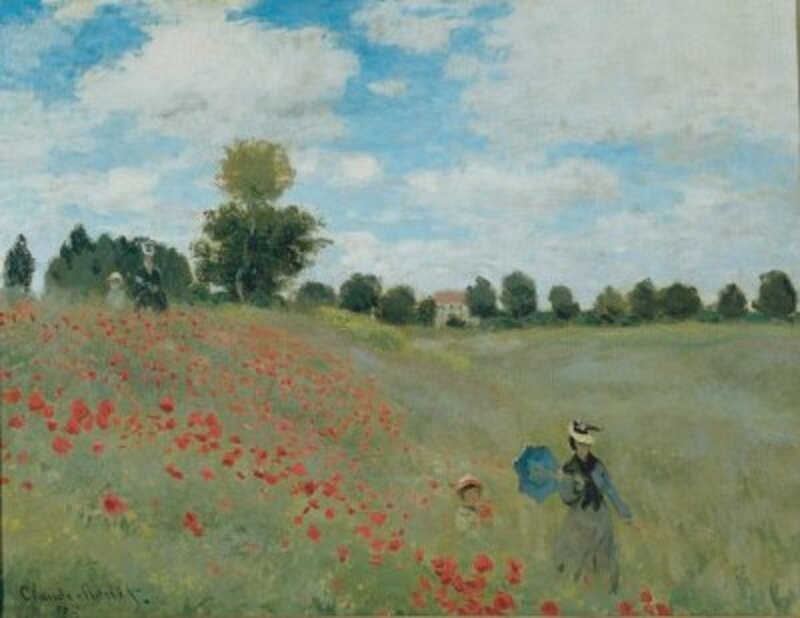 It was during this time after the army that Monet met Renoir, Bazille and Sisley. 'Impression, Sunrise' is the painting that gave the whole Impressionist group their name. 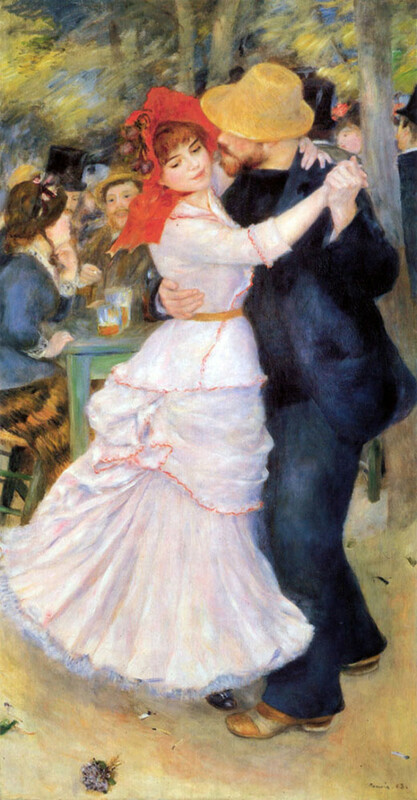 While critics used it as a derivative, the Impressionists liked it. 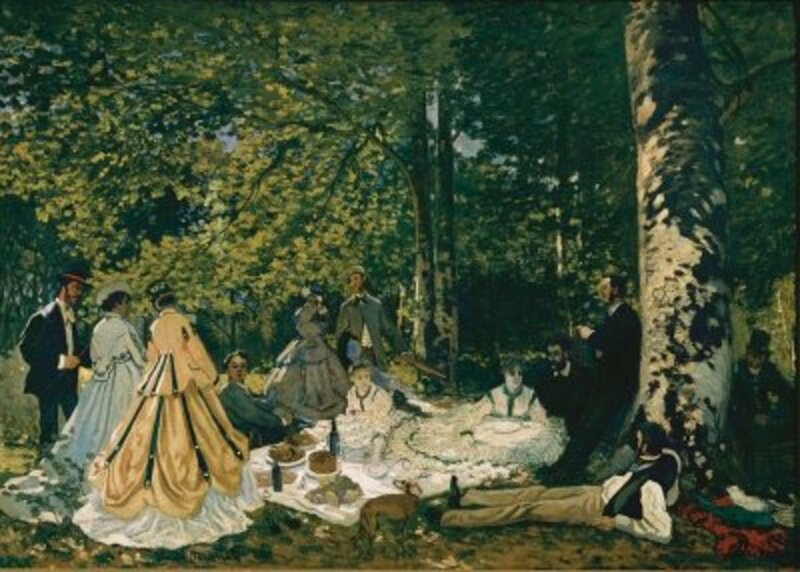 Monet's 'Dejeuner sur L'herbe' features his soon to be wife, Camille Domcieux and friend, fellow Impressionist painter, Frederic Bazille. 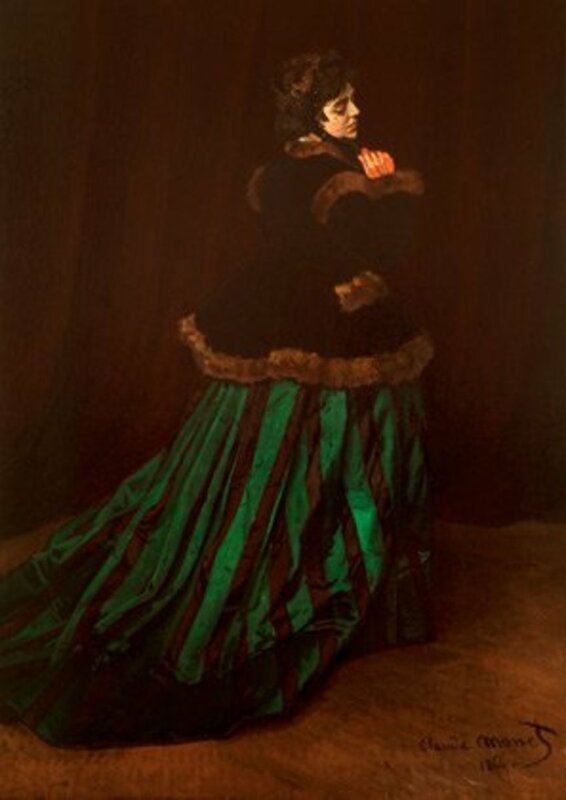 'La Femme a la Robe Verte' is yet another painting of Camille Domcieux by Claude Monet. 1. The name ‘Impressionist’ was originally used as a derivative term by art critics (coined by Louis Leroy in an article in Le Charivari), after Monet’s painting ‘Impression, Sunrise’ was displayed in an 1874 exhibition in the studio of photographer Nadar. The painting looks out over Le Havre harbour (where he was educated) in France, which Monet painted in 1872 while he was living in Argenteuil, near Paris. The ‘Impression, Sunrise’, however is not the best example of a painting with true Impressionist features. 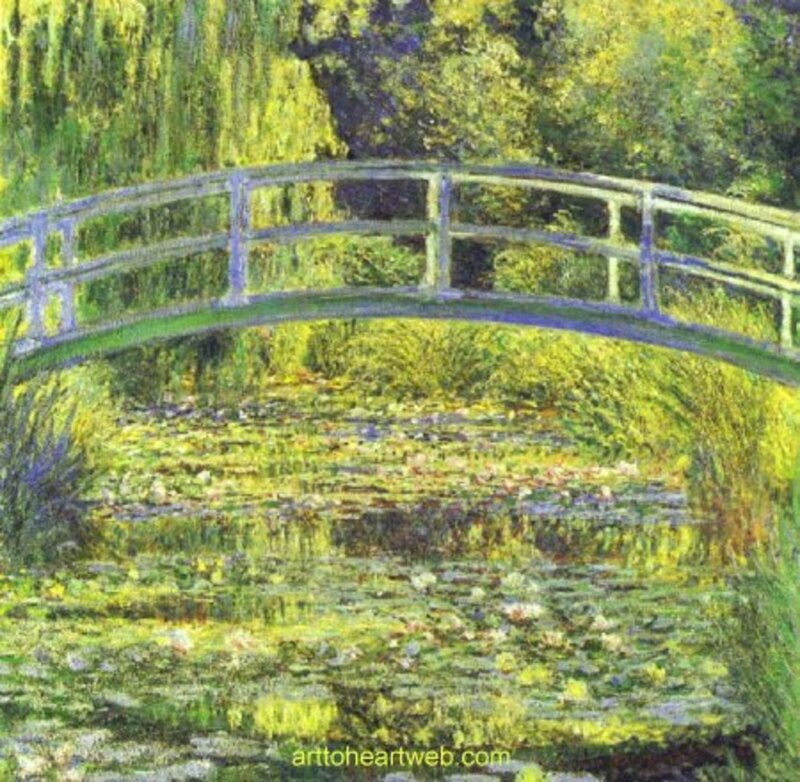 His famous ‘Water Lilies’ painting is more representative of the Impressionist style, even though by the time he painted this he was losing his sight. 2. At school Monet was seen as a rebel. Instead of working he would draw caricatures of his teachers and friends. Outside of school he would draw caricatures on demand for locals and by fifteen was making good money selling them on the street. Despite his interest in caricatures, Monet was never very interested in painting until he met his future mentor Eugene Boudin, who encouraged him to paint in ‘plein air’, outdoors. 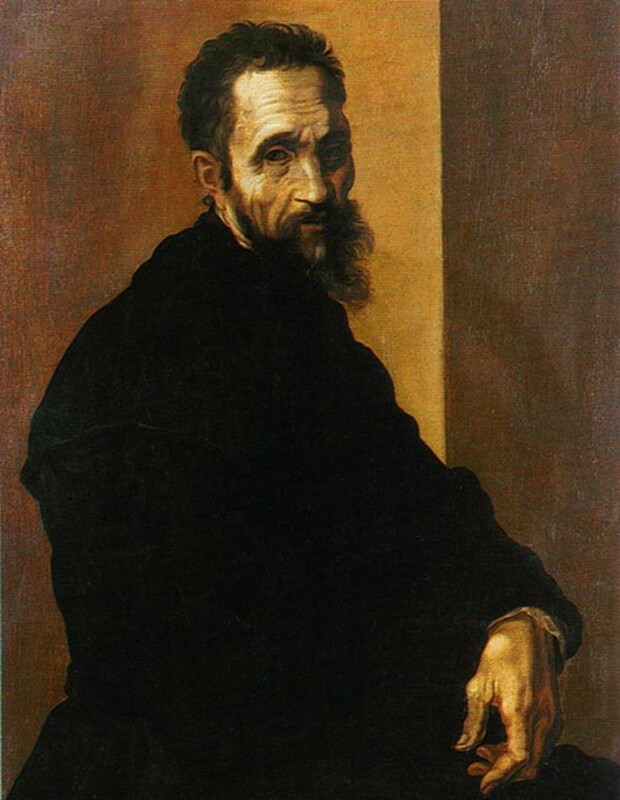 He enrolled in the art school ‘École des Beaux Arts’, but his attitudes towards school and discipline still hadn’t changed and he disliked their attitudes towards art, so he left to study elsewhere. 3. Many of Monet’s paintings feature the same woman, Camille Domcieux, who he met whilst working with Charles Gleyre. She posed alongside Bazille in Monet’s ‘Dejeuner sur L’Herbe’ and modelled for ‘La Femme à la Robe Verte’ and many others. In 1867, Camille gave birth to Monet’s first son Jean and they married in 1870. But it was not without event. In 1878 Camille was pregnant again and gave birth to their second son Michel, but already ill, the pregnancy weakened Camille and she survived barely a year before dying of Tuberculosis in 1879. His son Jean died in 1914 aged 47. 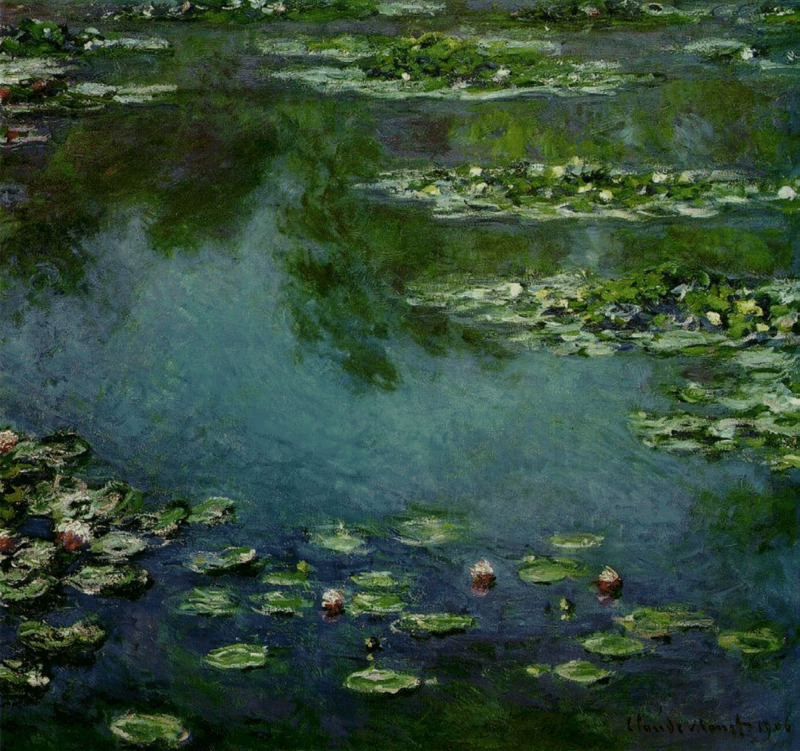 One of Claude Monet's many famous paintings of the water lily pond in the garden at Giverney. Because it's Monet ... Another painting of the water lilies from the water lily pond. 4. It wasn’t long after the birth of his son that Monet began to suffer from poor eyesight, it was only temporary, but a sign of what was to come. In 1923 he had to have an operation on one eye to remove a cataract which had rendered him practically blind after suffering for almost ten years. 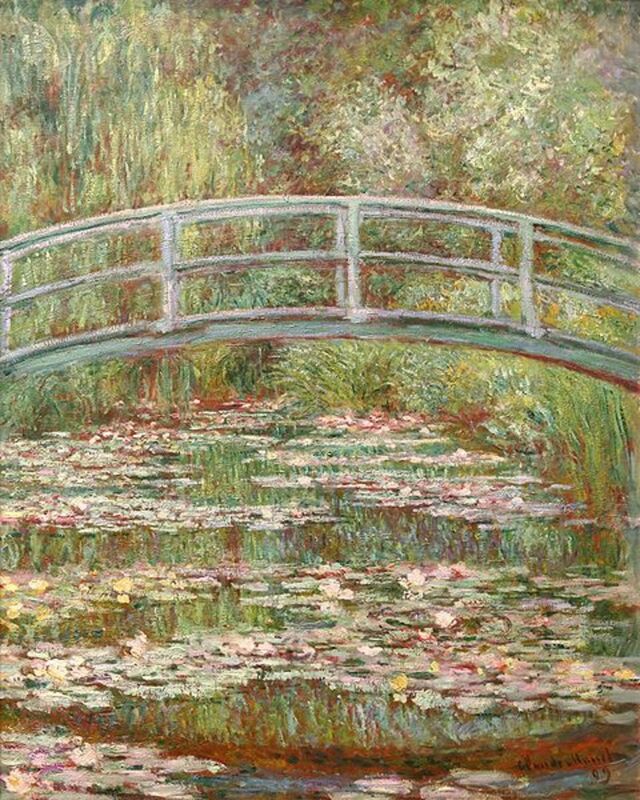 His sight did improve afterwards, but at the time he had been working on his most famous and ambitious project, The ‘Water Lilies’ and he must have been distraught to find he could see less and less of his masterpiece garden. The gardens where the ‘Water Lilies’ were painted were from Monet’s own gardens which he had created himself in the house he bought in Giverny. He had the vision, made it a reality so he could paint something real. 5. Claude Monet died of lung cancer in 1926 aged 86. Right up to the day he died, he was still painting, often re-painting some of the canvases he’d done before his cataract operation. Monet’s garden at Giverny was more often than not the scene of his last paintings, especially around his water lily pond. He had attempted suicide by throwing himself into the Seine shortly after his son was born because his financial burdens were getting too much for him. 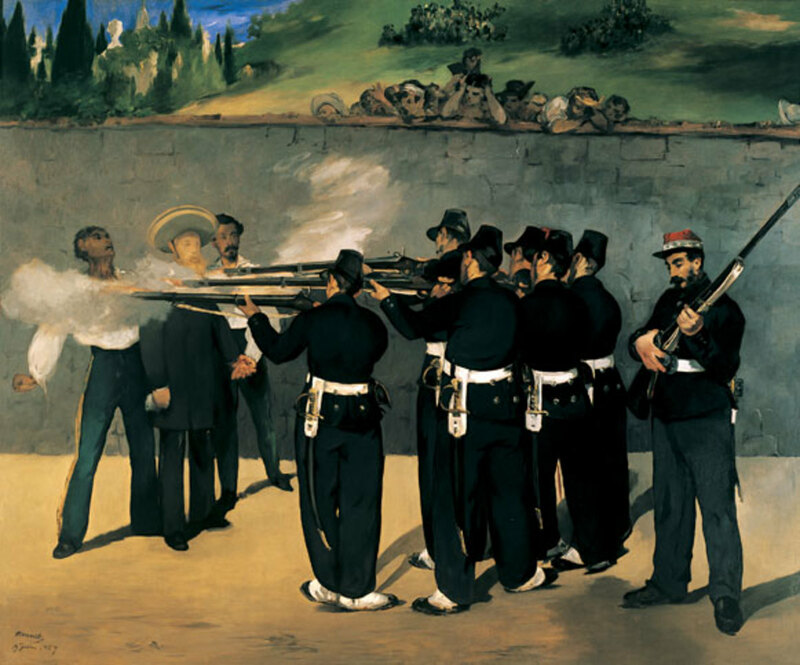 His father had disowned him after getting Camille pregnant out of wedlock and he hadn’t been selling many paintings. Thanks to several commissions from Edouard Manet and Ernest Hoschede and support from Camille, Monet managed to get back on his feet and put it all behind him. I started to get fond of arts especially paintings. It seems like you need to decipher it really hard to get the message sometimes. This Was A Great Source For Learning Thanks For Typing All Of This. Hi that is a great hub about a great painter!! wonderful job! !enjoyed the paintings published here!! Thanx for all the comments guys! @hubcrafter - thanx for the info. In my research I've noticed how all the Impressionist painters begun by copying paintings of those before them. I didn't know that about the underpainting, makes a lot of sense! @Kosmo - I think I might have seen some of the Monet paintings when I was younger, maybe in France ... but I would only have been a kid, to young to appreciate art! Thanks for the information about Monet. I just wrote a hub about Monet and Manet. I have great interest in the French artists of that particular time. Anyway, have you ever seen any of Monet's canvases in person? Later! Monet's paintings of Giverny are so peaceful. He was a great talent, and certainly one of the most important Impressionist painters. It's good to read a little more about him. I enjoy your "interesting facts" on each artist which are easy to browse through, will check more. 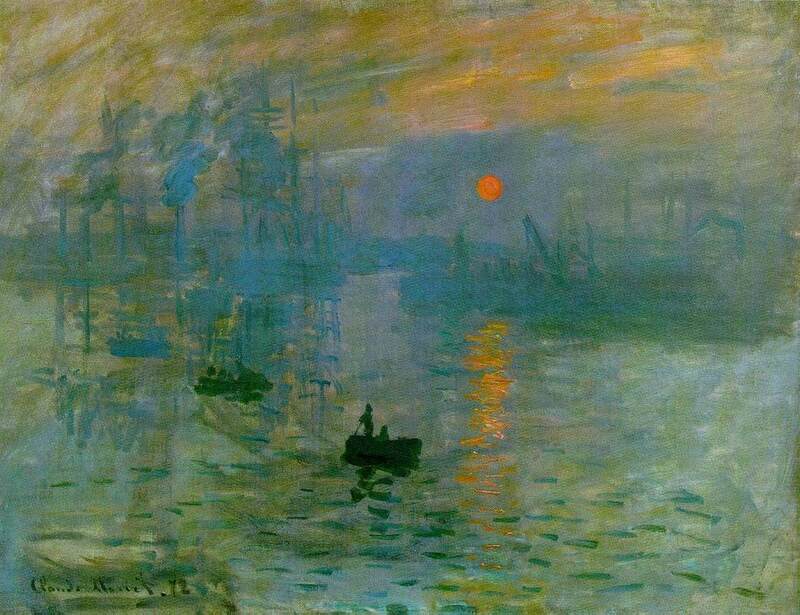 "Impression Sunrise" was typical of how painters in Monet's day would begin an oil painting. It's known as the "underpainting". In order to achieve rich color, the artist lays down the basic layout in bold colors. These shapes will be painted over with additional layers to create the eventual finished work. Monet's work was therefore considered "unfinished". In fairness it should be noted that landscape painters might occasionally work outdoors with pen or watercolors..but this was just to jot down some notes..like Turner did, for example. But the typical landscape painter of Monet's day actually did all their painting...indoors. They even stained their work with layers of varnish..not to protect the work so much as to give the colors the same moody, muted colors of the Old Masters paintings which they emulated so much. They imitated their styles, their colors, and their compositions so often..it didn't occur to them to seek any other inspiration. 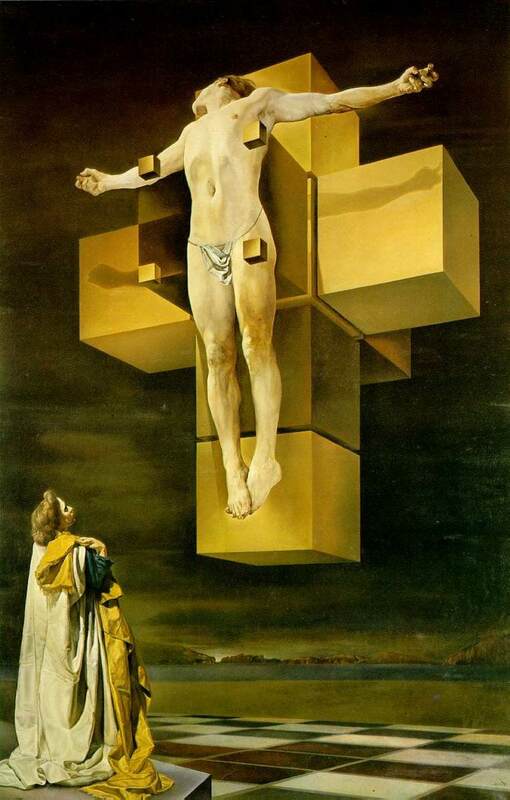 Imitation of those earlier Masters was the apex of their Art. Courbet and Boudin began, before Monet and the other Impressionists, to actually paint with oils at the scene. This novelty was scoffed at by the public and the critics. But the younger generation took up the idea. Impressionism is about light and visual representation; expressionism is the rendering of emotion. Impressionist painters painted exactly what they saw, with special emphasis on how the light hit an object. Expressionism is more subjective, it's their own perspective on what they see. Compare like Edvard Munch's The Scream with any of the Impressionist painters self-portraits. The portraits are realistic, an accurate depiction, whereas The Scream is creative, it's the individual's perspective on a scene. 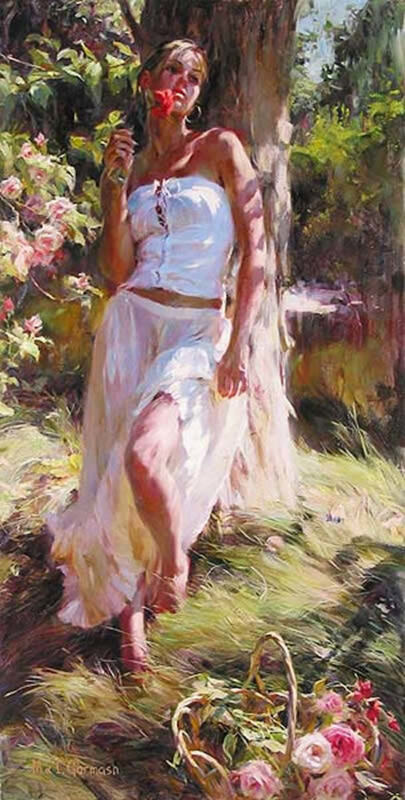 thanks for sharing.. till now i still can't tell the diffrence between impressionism and expressionism..
Hi from http://www.spooks-art.com - Jeremy Lee Portrait artist here, (Manna in the Wild on hub pages) I re-tweeted this to all my art-followers for you from via @spooks_art because of @HubPagesHottest on twitter. This is a great article. Well done. Nice Hub. I'm starting to get interested in art history again after years of building in the Limousin, France. I haven't completely finished all my research and hub-writing about Impressionist painters but from what I already knew and what I've learnt so far he definitely seems to be the best in terms of embodying the Impressionist features and styles. I don't know that I personally prefer his paintings over the others. As an Impressionist painter he ranks as the best!